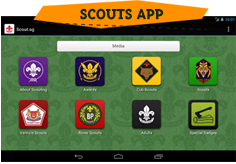 The camp aims to inculcate values and provide skills for life to cub scouts. 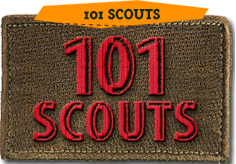 Each Pack to send only a maximum 12 Cub Scouts. Registration for the camp will be available on-line through scout registration portal at: http://intranet.scout.org.sg. Should there be any clarifications, please contact our Senior Executive Assistant, Ms Banu at 62592858 (O) or email to banu@scout.org.sg.